As Term 1 draws to a close I would like to congratulate students for their achievements this term, acknowledge the work done by our staff to support students and wish all families a safe, happy and restful break. The two week holiday is an ideal opportunity for students to rest, recharge and reflect on what they have achieved so far and start planning for Term 2. 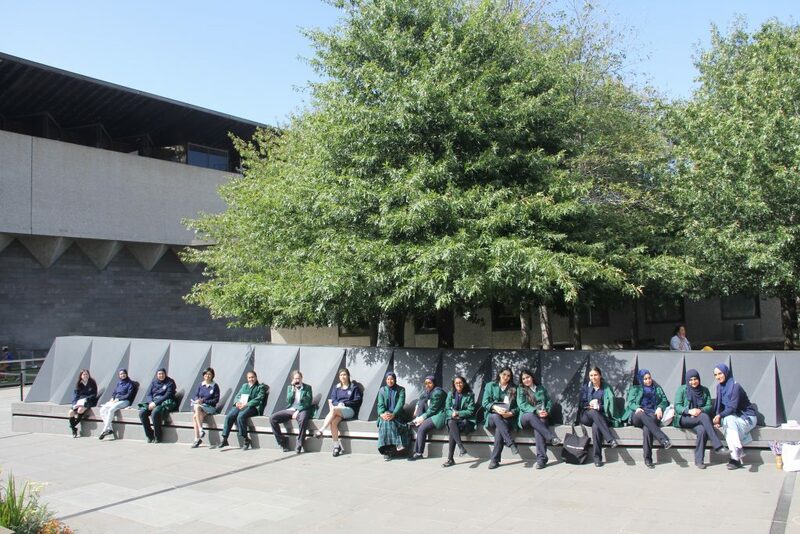 Term 1 is usually characterised by students meeting the expectations and standards of their new year level and starting to participate in the many co-curricular programs on offer including public speaking, debating, inter-school sport, camps and College clubs. 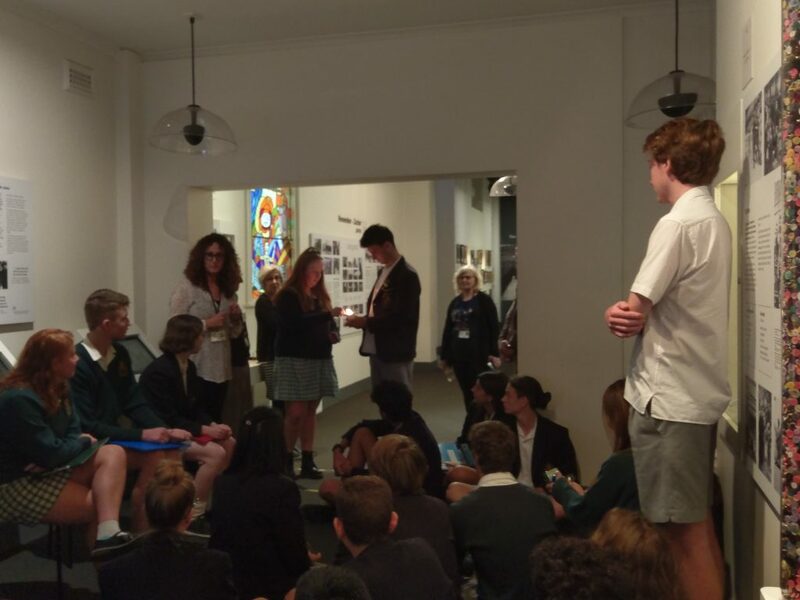 House celebration assemblies were held this week to recognise student participation and inclusion in our new House system. Thanks to our House Leaders and House Captains for a successful launch of the House program at the school. I am very pleased to announce to our school community that Ms Dani Bedohazy has been appointed to the role of Acting Assistant Principal for 2019. 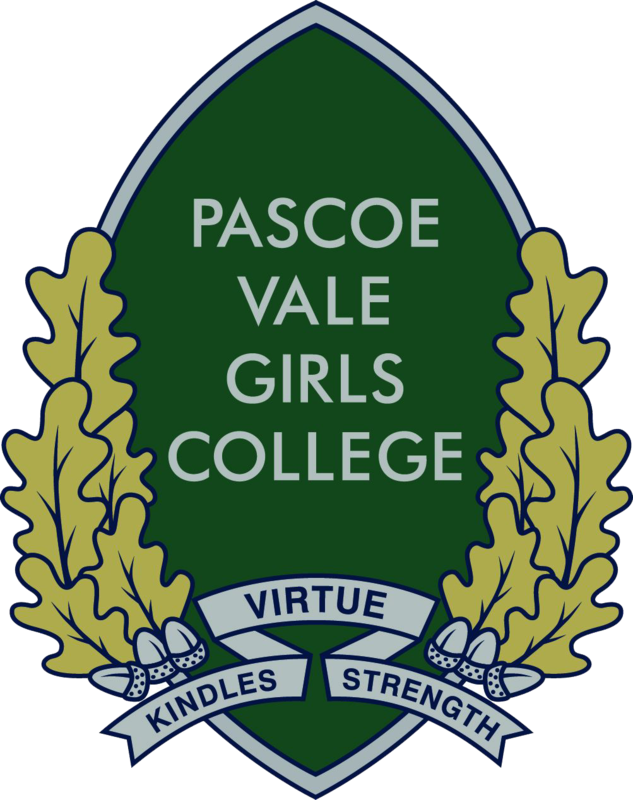 Ms Bedohazy has held the role of Head of Curriculum at Pascoe Vale Girls College since 2017 and will bring a wealth of experience and expertise in the Curriculum, Teaching and Learning to complement the Principal team at the college. It was very encouraging to see so many parents and students at parent teacher interviews this term. Very positive responses were received from parents regarding the college Progress reports at Parent Teacher interviews. We hope all students and parents have utilised the feedback provided to guide conversations regarding achievement and improvement for learning growth. The College Learning Model which builds on the learning relationship between teachers and students and the College Assessment and Reporting system incorporating Progress Reports, Learning tasks and Common Assessment are now in the second year of implementation with consolidation of policies and practices across the college. 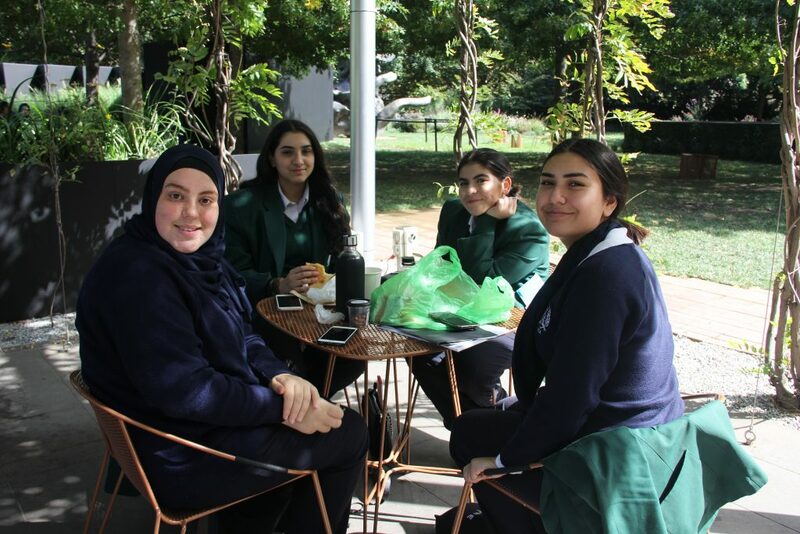 At Pascoe Vale Girls College, student voice and learner agency is a focus for 2019. By empowering students we enhance student engagement and enrich their participation through helping students to ‘own’ their learning and development and creating a positive climate for learning. Through this work we aim to establish a culture where all school community members value and contribute to the advancement of student voice, agency and leadership and ultimately improve student outcomes. In term 2, we will be trialing a student feedback survey to inform teacher practice. Such surveys create the opportunity for students to have a voice in their learning and enhance the climate for learning at the college. On Track is a large-scale survey designed to monitor the destination outcomes of Year 12 or equivalent completers and Year 12 non-completers six months after leaving school. This information provides insights into post-school destinations and pathways, and highlights the diversity of pathways young people pursue after leaving secondary school. The On Track survey involves students from all Victorian school sectors. 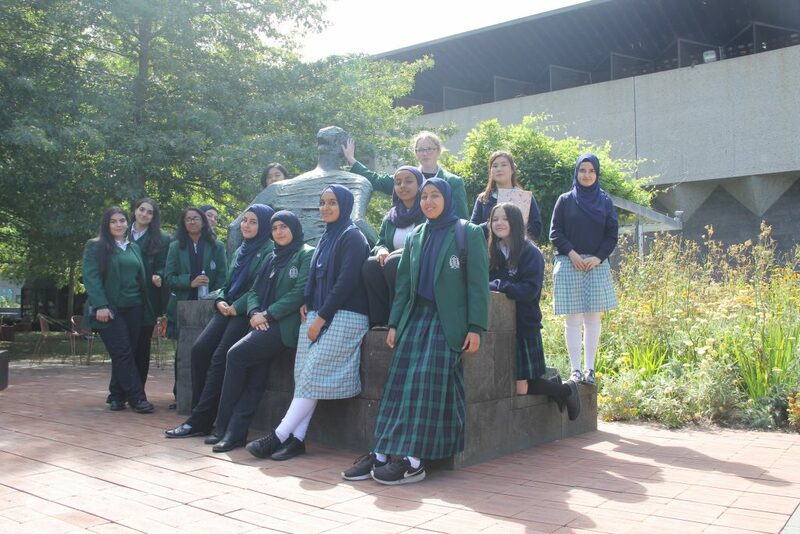 The 2018 Survey results shows excellent destination data for Year 12 students from Pascoe Vale Girls College with 95% of Year 12 students in education or training which is higher than the local government area (LGA) and the state. The proportion of students studying a Bachelor degree is significantly higher than the LGA and state. There is also a trend of increasing destinations into Bachelor degrees from 2016 – 2018. 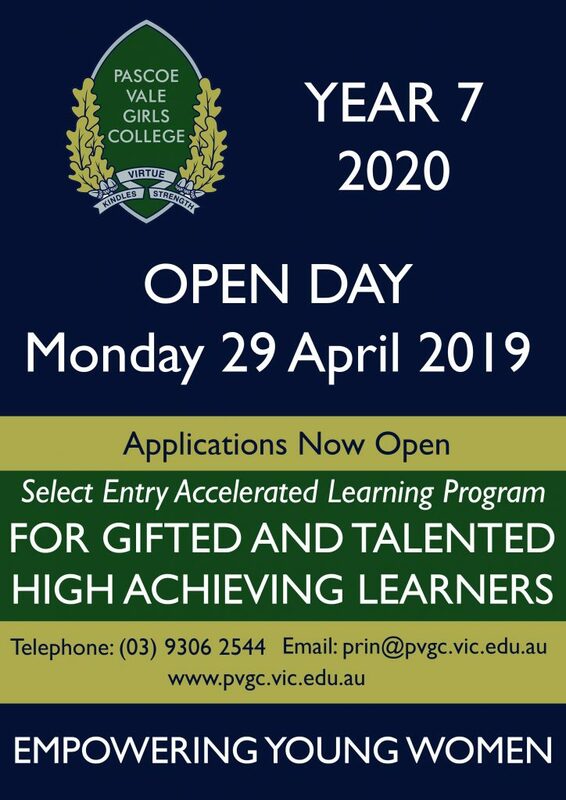 A recent graduate from Pascoe Vale Girls College who is studying a Bachelor degree commented to me when I mentioned the results that the advice, support and vocational experiences provided by Ms Kerry Moloney our Vocational Education Coordinator greatly assisted in making an informed decision regarding tertiary pathways. Thank you Ms Moloney for all your work in guiding our students in their pathways. We look forward to seeing everyone next term. School commences on Tuesday 23 April. Please check the College calendar for events and important dates in Term 2. 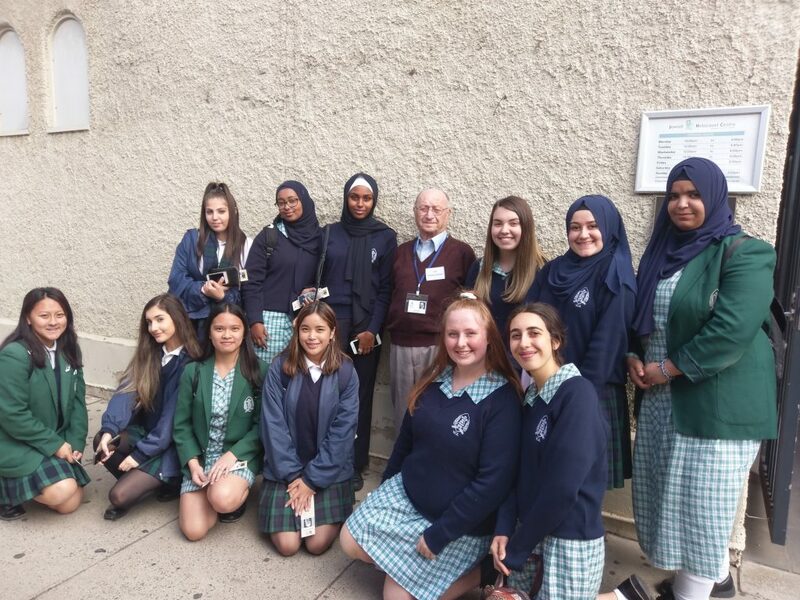 Our Year 11’s were given the opportunity to witness stories from first hand survivors on their visit to the Holocaust Centre in a school History class excursion. 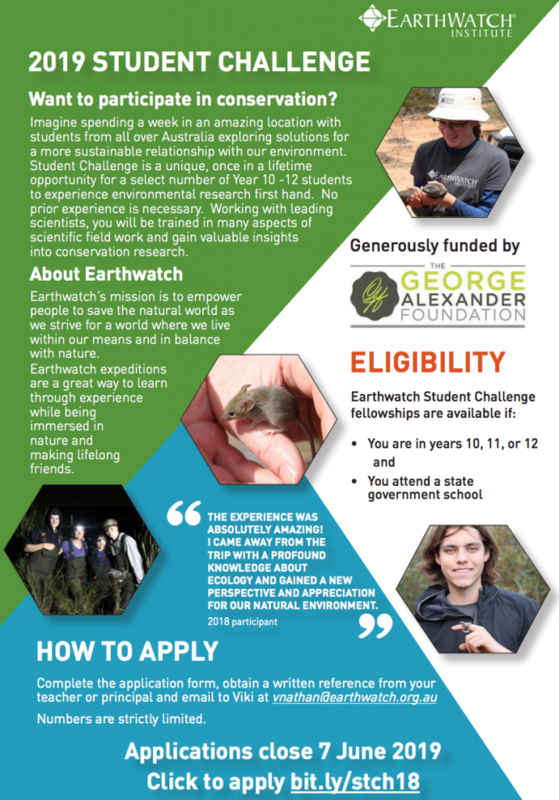 I’m pleased to announce that applications for the 2019 Earthwatch Student Challenge funded program are now open! 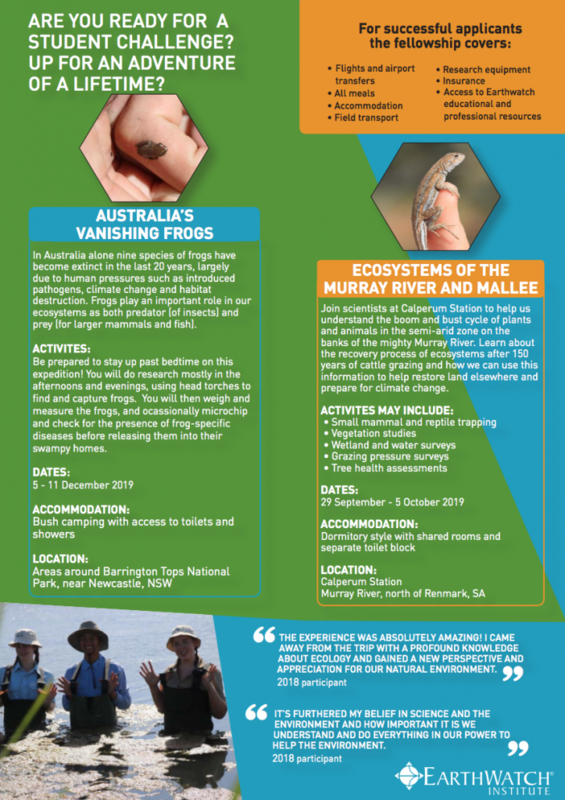 The Student Challenge program gives secondary school students the chance to live and work in the field for one week during their holidays with leading researchers to help solve some of Australia’s most pressing environmental issues. It is an eye opening, adventurous and exciting opportunity for students to explore their interest in science and the environment. If you are interested, please come see me. 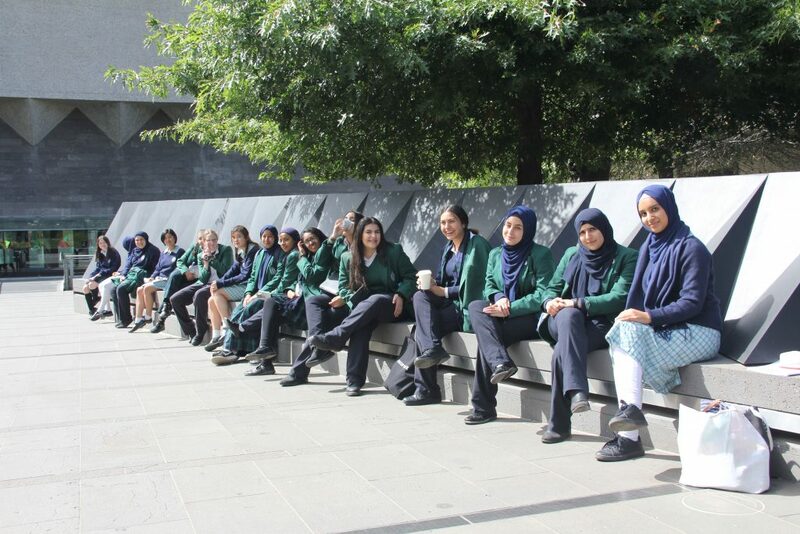 The year 12 Studio Arts students recently visited the Top Arts exhibition, which showcased diverse and skilled works of the Top Studio Arts students’ folios at The Ian Potter Centre, National Gallery of Victoria. The exhibition showcases young artists’ exploration and development of their subject matter, which tackles world-wide issues and greater concerns. 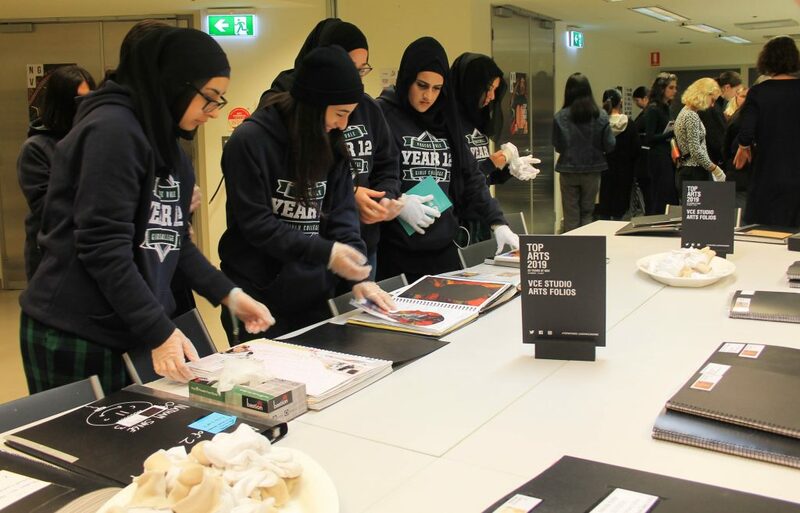 Pascoe Vale Girls students had the opportunity to not only explore the space, but also view the folio work of those featured. The students have not only expressed that the opportunity to flip through the folios has helped them develop a better understanding of what is appropriate and expected but has also ‘inspired and extended’ their imagination and ideas. After seeing the amazing and inspiring art works in this year’s Top Arts exhibition, we made our way upstairs of The Ian Potter Centre: NGV to see the current exhibition by Australian photographer Darren Sylvester: Carve A Future, Devour Everything, Become Something. Sylvester’s use of multinational brands especially fast food brands and how he has a strong focus on younger generations. One of his works is a photograph of a group of students, inspired by classic American films. The exhibition is somewhat interactive too, with a dance floor inspired by Yves Saint Laurent’s make up range. After going through all his artworks, we made our way back down stairs, across a corner of Federation Square and into the Koorie Heritage Trust gallery, Blindside and Mailbox Galleries. All in all, this was a magnificent day for us as Year 12 Studio Arts students to explore and get inspiration from many young and upcoming artists. Good luck to those who are wishing to apply for Top Arts and their next exhibition, this day has helped bring into perspective the sort of detail and effort we will be needing to put into our works. Thank you to Ms Tobias, our wonderful Studio Arts Teacher, who encourages us to be the best! 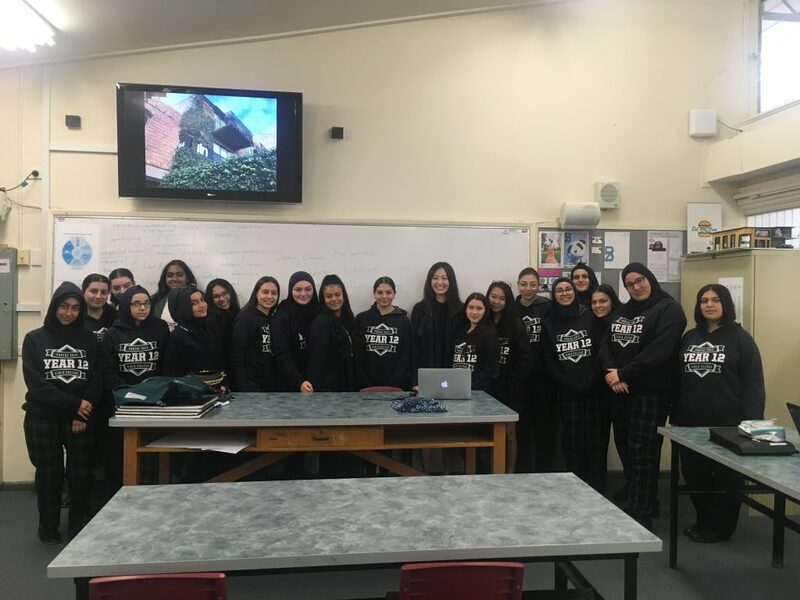 On Wednesday the 3rd of April, students from Year 12 Visual Communication Design welcomed a guest speaker from the Architecture and Design industry: Jenny Cham from ITN Architects. From the two architectural projects that Jenny presented, the students learned about the practice regarding how to research, what software are used, who the specialist practitioners involved in the industry are, what are your decision making and evaluation techniques, how the final project outcome is presented and documented, and what the legal and ethical considerations are in the field. 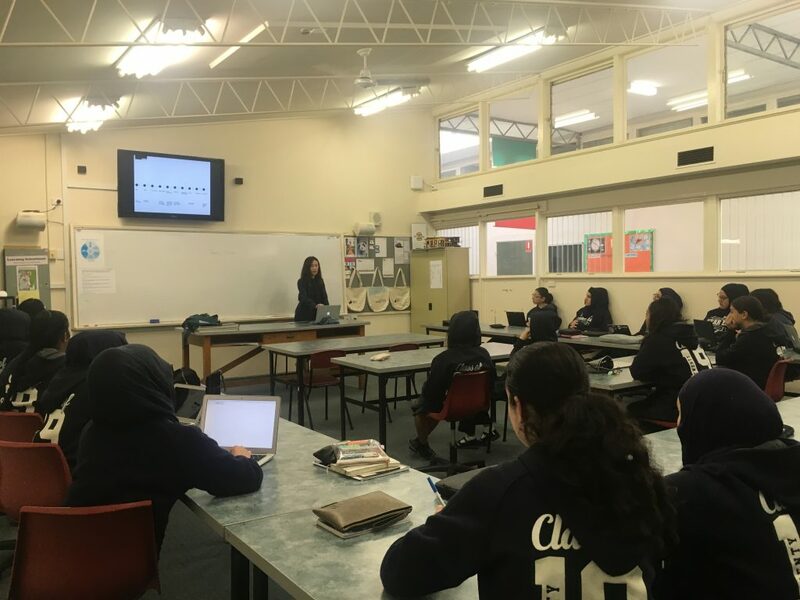 The Year 12 Visual Communication Design students were interested and asked Jenny follow-up questions about pathways to become an architect, entry requirements, and registering procedures. 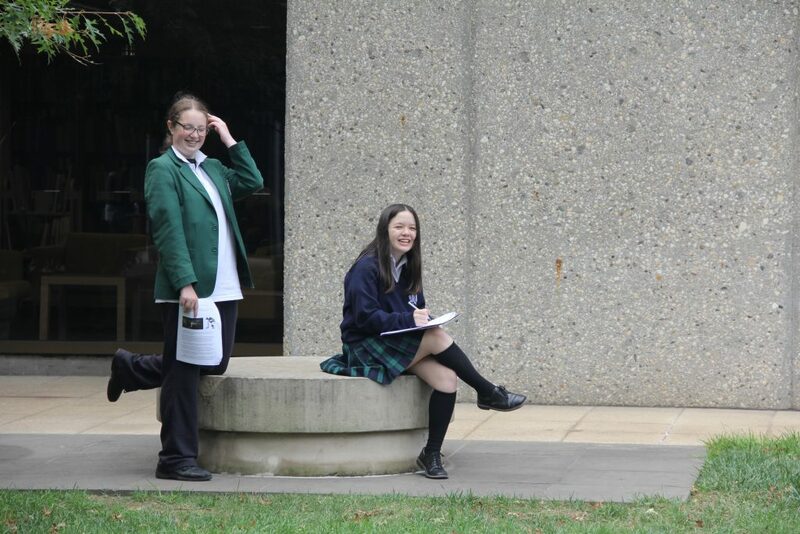 On Tuesday the 26th of March, students from Year 11 Visual Communication Design went on an excursion to National Gallery of Victoria. Students visited the International art collection, Contemporary Design & Architecture section, as well as the temporary exhibition “Designing Women”. They learnt about the social, cultural and historical context of design. The event provided insight for students to achieve VCD Unit 1 Outcome 3: Visual Communications in Context.